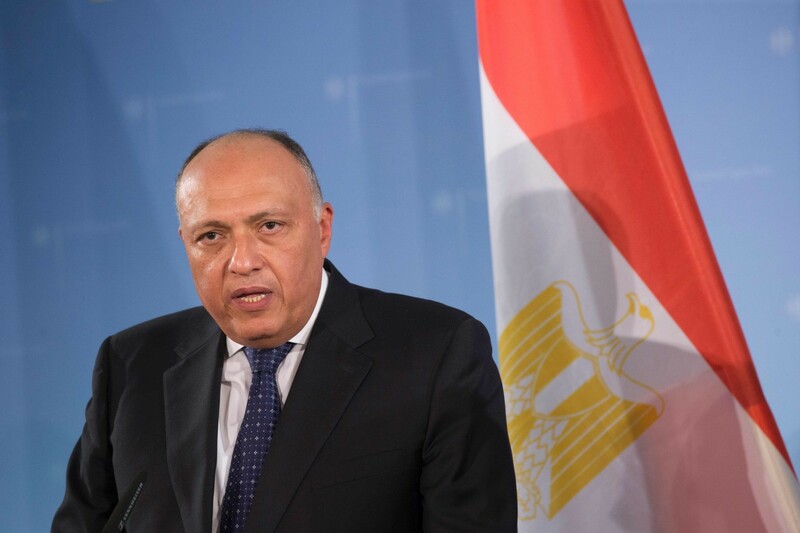 Egypt’s Foreign Minister Sameh Shoukry will head to Washington DC on Sunday to prepare for Egypt’s President Abdel Fattah Al-Sisi visit to the United States (U.S.) that is scheduled to take place in March. The official Spokesperson of the Foreign Affairs Ministry Ahmed Abou Zaid said that Shoukry is set to meet with the new Secretary of State Rex Tillerson during his visit, they will discuss the vision of the new administration of the U.S. for the Arab region. Abou Zaid further added that the visit will also tackle the agenda of Al-Sisi’s upcoming visit to the U.S., which will be the first by an Egyptian president in years. The last visit of an Egyptian president to the U.S was by former ousted president Hosni Mubarak in 2004. There were several calls between Al-Sisi and Trump over the past few weeks. 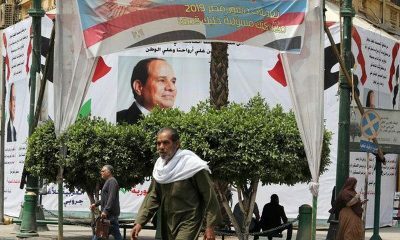 Al-Sisi was the first to congratulate Trump on the inauguration of his administration in January. During Al-Sisi’s participation in the United Nations (UN) General Assembly in New York in September 2016, he met with Trump and they were in line regarding their visions of political Islam and how to combat the Islamic State (IS). The Bilateral relations have thrived since Trump took office as president. 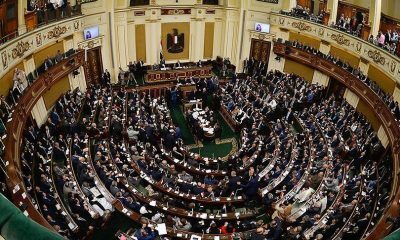 The relations between Egypt and the U.S. were strained under the administration of the former U.S. president Barack Obama when the Egyptian Armed Forces ousted former Islamic president Mohamed Morsi. Obama had to cut military aid to Egypt as a result of this ouster that he described as a “military coup”, but had to restore it in 2015 as the danger of the IS increased in the region.